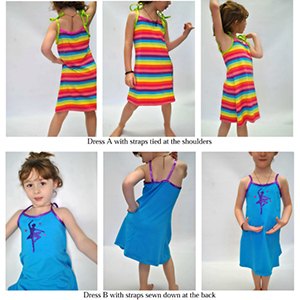 Make your own sweet, fun little dresses with this pdf sewing pattern. 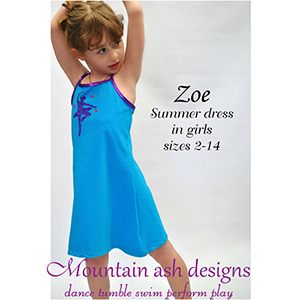 Quick to make and comfy to wear Zoe is the perfect dress for wearing on lazy Summer days and playing at the beach. Pattern can also be used to make Summer nighties. 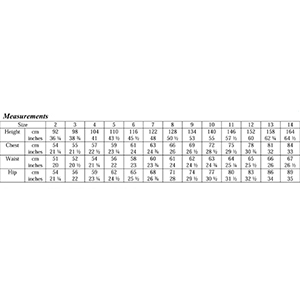 Suggested fabrics are cotton lycra, brushed poly spandex, lycra spandex, cotton jersey, or cotton ribbed.